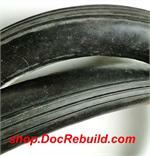 DocRebuild's Quality American Made Corvette Hoses for the Best Quality & Value. Why do the import rubber parts have those pungent odors? Ours & originals do not. 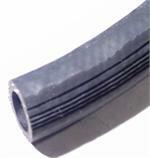 1958 Late-1960 Corvette Heater Hose Set includes 5/8" and 3/4"
1961-1962 Corvette Heater Hose Set with 5/8" and 3/4"